Importer: American Tack & Hardware Co. Inc. (AmerTac), of Saddle River, N.J. Hazard: An electrical short circuit in the night light can cause it to overheat and smolder or melt, which can burn consumers or result in fire. Incidents/Injuries: AmerTac has received 18 reports of the night lights smoking, burning, melting and/or charring, including three reports of minor property damage and one of a minor burn injury. Description: Three night light models are being recalled: model numbers 71193, 71194 and 327879. Only those with KML molded on the back are being recalled. 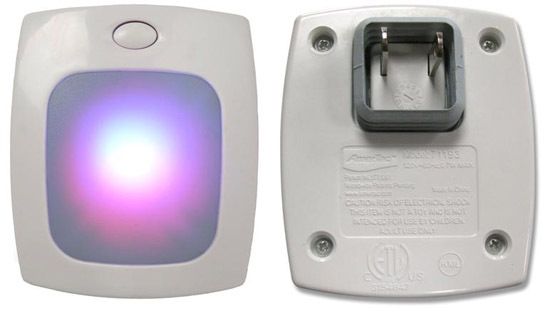 All three models have KML, ETL, the AmerTac™ logo and the model number molded on the back of the night lights' plastic housing. Model number 71193 is a square shaped, white plastic unit with a flat translucent square window on the front and a button for changing the screen color. 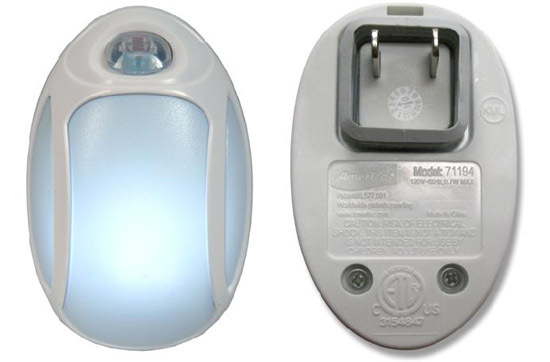 Model 71194 and 327879 resemble a computer mouse with white plastic housing and inset translucent windows on the front and sides. 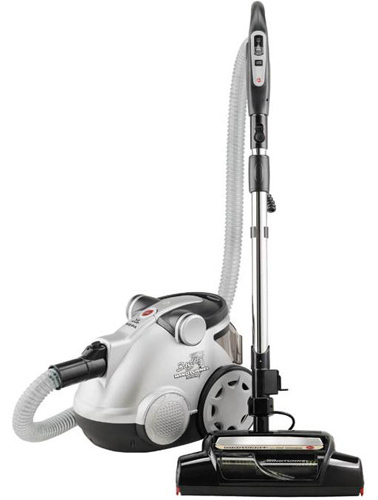 Sold at: Hardware stores, lighting showrooms and home centers nationwide from March 2009 through January 2011 for about $7. Remedy: Consumers should stop using the recalled night lights immediately and unplug them from the wall. Contact the firm for instructions on receiving a full refund.